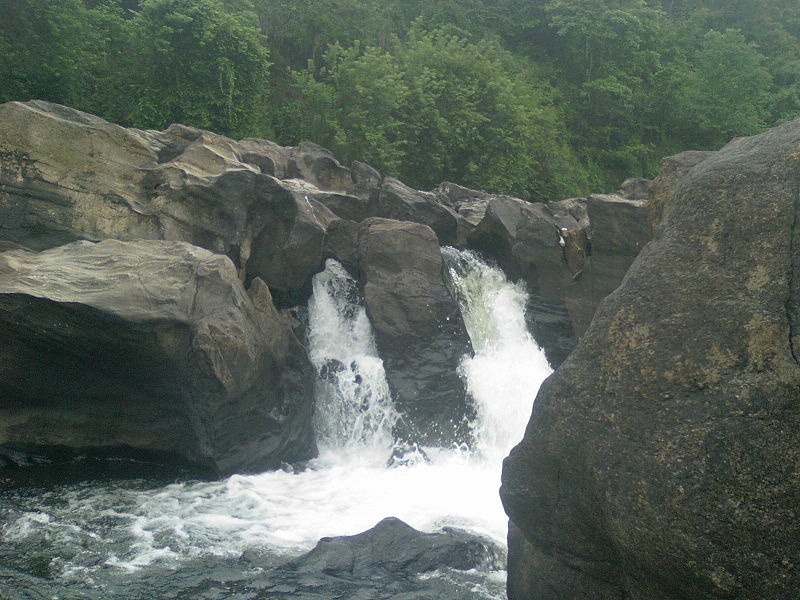 Pathanamthitta is as famous for its fertile land as it is for the land of pilgrimage. The soil and the climatic conditions are very good here for cultivation of Coconut, Rubber, Paddy, Pepper and Tea. 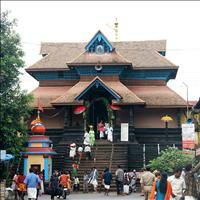 Educationally , economically and socilaly the district of Pathanamathitta ranks in one of the highest in India. 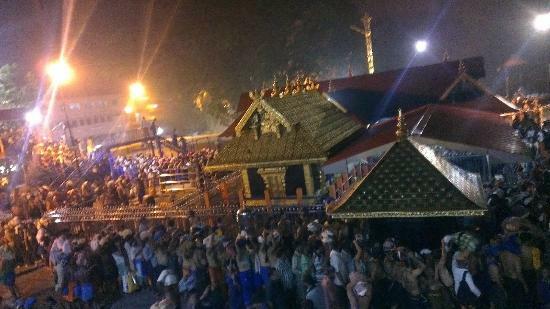 The world famous religious centre of Sabarimala is in this district. 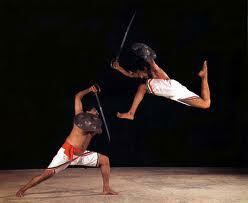 It is also draws tourists for the Aranmula Uthrattathy Boat race and the Chandanakkudam festival. It is 12 km away from Changanacherry. A French Scholar, Louba Schild under the Indo-French Cultural Exchange Programme, founded it. It was started with UNESCO aid. This cultural centre offers residential training courses in Katha Kali, Mohiniyattam, Bharata Natyam, Carnatic Vocal Music, Painting, Kalarippayattu, Wood Carving, Percussion Instruments, Ayurvedic Treatment, Religion, and Mythology. The temple of Kaviyoor is dedicated to lord Hanuman, the monkey God and is built in typical Kerala style of architecture. Another temple nearby dedicated to lord Shiva is built in 8th century by the paalvas and is of immense arcaeological importance. The temple here dedicated to Sree Hanuman Stands on a small hill and has been built in the gable style of architecture peculiar to Kerala. 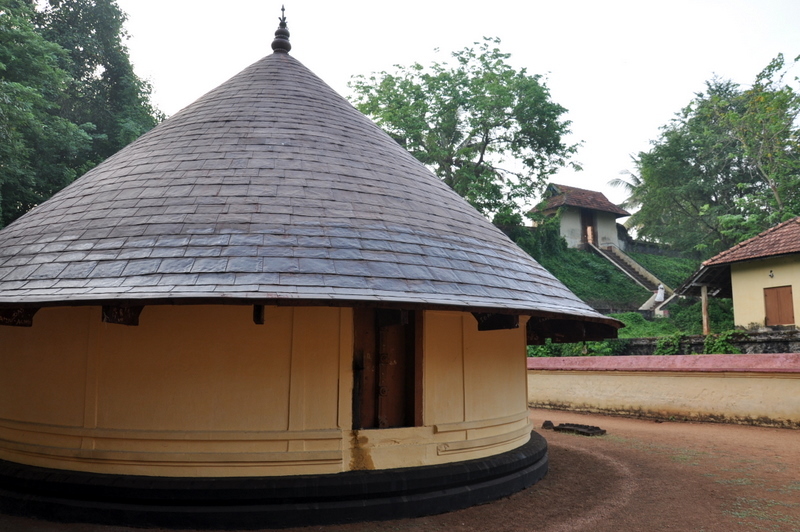 There is another rock-cut temple 2km away from the kaviyoor temple, which is great archeological importance. The stone figures engraved in this temple are among the earliest specimens of stone culture. One of the most important places to be visited near Pathanamathitta is Kozhancherry. 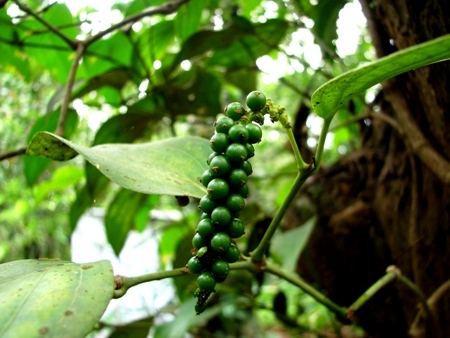 Kozhancherry is important for its annual convention which takes place in February on the river bed of Marmon River. 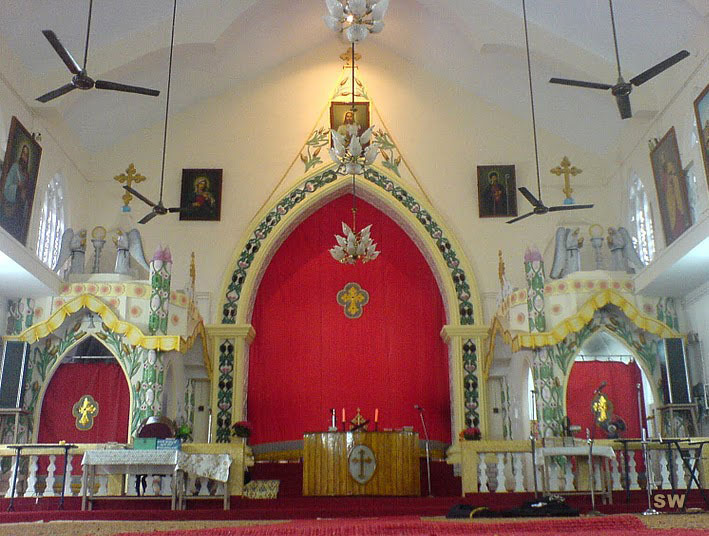 The place is about 13 kms from Kozhancherry and although it is a christian convention people from all the religioons attend this mammoth convention. 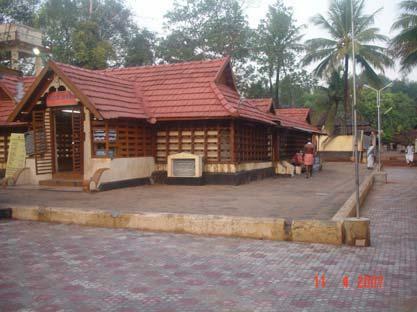 About 10 kms from Pathanamathitta is the Konni Elephant cage, which is shortly to be developed as the Elephant safari park. 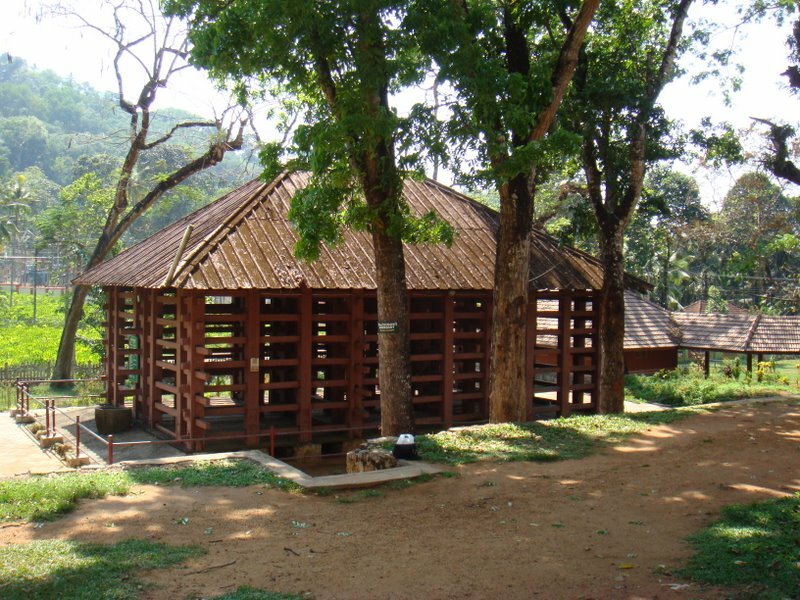 Earlier wild elephants were caught from the jungles and put in the wooden cages here and trained. Today there is a ban on such activities and therefore no elephants are caught from the wild. But the cages still remain. 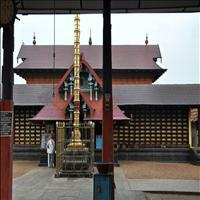 Probably one of the most famous temples of South India, dedicated to Lord Ayappa, the Sabarimala temple is the temple the one that is visited by thousands of devotees every year. 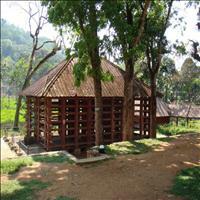 Situated on a hillock nearly 915 mts above sea level, this simple holy shrine is believed to posses rare qualities. 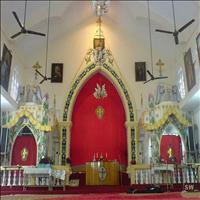 It is open to people of all faiths, castes and religions. 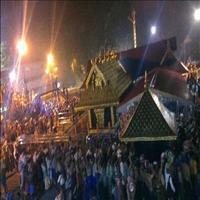 The Ayyappa cult gives much importance for the secularism and communal harmony. It is believed that the pilgrimage to this place fulfills all the wishes of the devotees and hence hundreds and thousands of such devotees make a pilgrimage to this place which begins in November and ends in January on Sakranti day, when a rare phenomenon is seen annually. An eagle, which is the vehicle of Lord Ayyapa, is seen flying at a distance over a mountain and the mountain suddenly gets illuminated which diappears equally mysteriously with the Eagle.